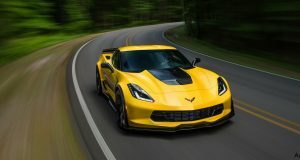 [VIDEO] Watch a C7 Corvette Stingray Unwrapping Process Upon Delivery - MacMulkin Corvette - 2nd Largest Corvette Dealer in the World! I’m a new & proud owner of the Corvette C7. I intend to document & create videos throughout the life of this car. 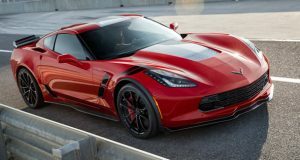 I wanted to start off by creating a first person view/experience of unwrapping a brand new 2016 Corvette Stingray and show the world of corvette enthusiasts what the experience is like. So I made a video and I thought I’d share it with you in case you’d like to showcase it to your audience. 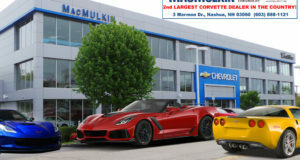 At MacMulkin Chevrolet Corvette, we receive a couple truckloads of brand new Corvettes every two weeks from the Corvette Bowling Green Assembly Plant and this video gives you a great view of how we unwrap each Corvette Stingray as they come off the truck!